Camo is the new black, it would seem, and both of which feature in this fresh Dishonour drop. 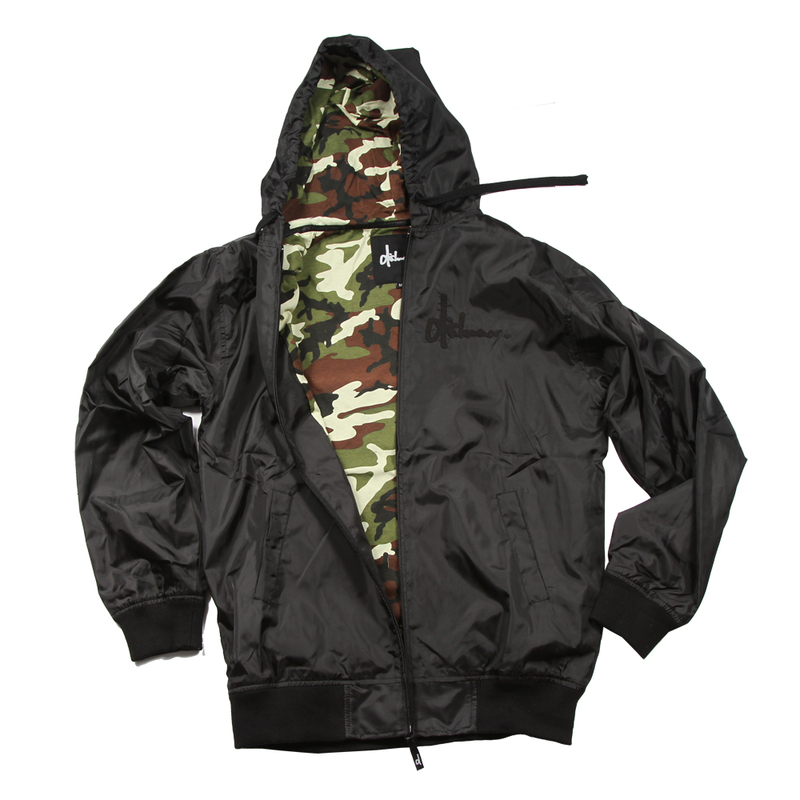 Their windbreakers from last year have been re-released, with a camo lining. These things are wind and waterproof, but feel like you're wearing a regular hoody, which is sick! You can also cop their 'Up in smoke' tees, with a camo-print hand fused logo. For more info, go here.